On offer are super cheap classic games—and nicely discounted modern ones, too. QuakeCon ended Sunday, but the effects of that conference are still being felt. No, I'm not talking about early access to Quake Champions, but the annual QuakeCon sale still available on Steam. 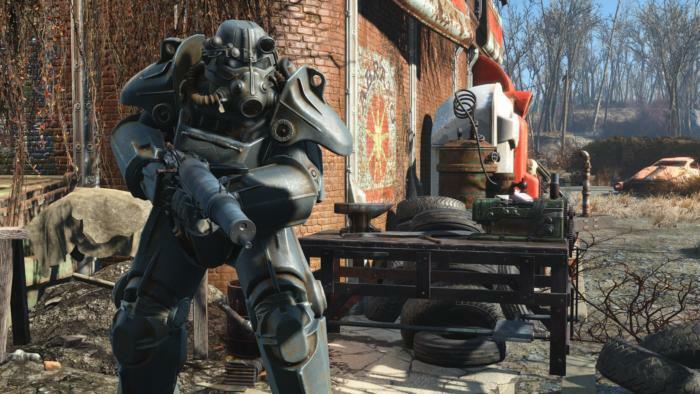 ZeniMax-owned Bethesda Softworks has some of its classic games on sale until Tuesday morning. The sale includes mostly Bethesda in-house and published titles, as well as published titles from other ZeniMax properties. 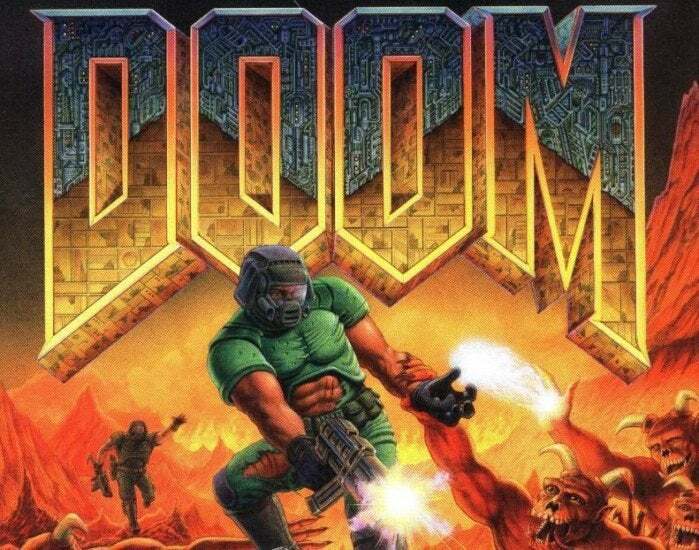 For $1.24 each, you can pick-up The Ultimate Doom, Doom II, and Doom III. If those shooters don't appeal, try Return to Castle Wolfenstein for $1.24, Quake 4 for $3.74, or Doom 3: BFG Edition for $5. There's also Fallout: New Vegas or Fallout 3 for $2.49. Watch out with Fallout 3, however, as it may require a little tinkering to get that Windows XP game to work on Windows 7 and Windows 10. If you'd like something a little more modern, the 2016 Doom reboot is $20.09, as is 2015's Fallout 4—and the more recent Prey, which we really liked, is $30.